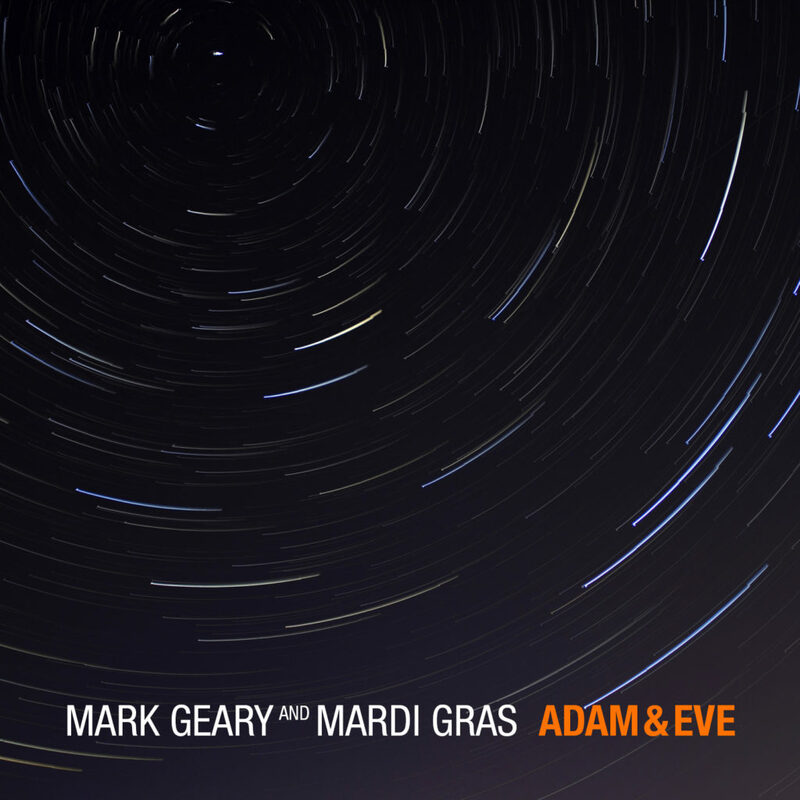 Mardi Gras ~ Adam & Eve release: our new single is out! 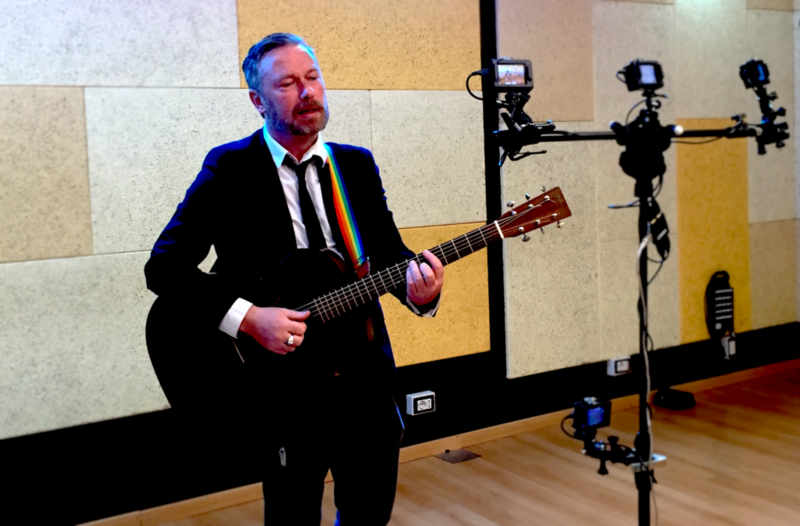 In collaboration with Mark Geary, our new single Adam & Eve is out: you can listen to the track in our online stores and here on our website. Song written by Mark Geary and taken from his first album “33 1/3 Grand Street” (2002), it was also the first single of the same album. Produced, arranged and performed by Liina Rätsep (vocals), Mark Geary (vocals & acoustic guitar), Fabrizio Fontanelli (acoustic guitar), Alessandro Matilli (piano & keyboards), Carlo Di Tore Tosti (bass), Valerio Giovanardi (drums) and special guest Alessandro Cicala (electric guitar). Recorded and mixed by Valerio Cesaroni at Soundmakers Studios (Rome, Italy), mastered by Fabrizio De Carolis at Reference Mastering Studio (Rome, Italy). Pics by Jakub Novacek, artwork by Simone Dalena. 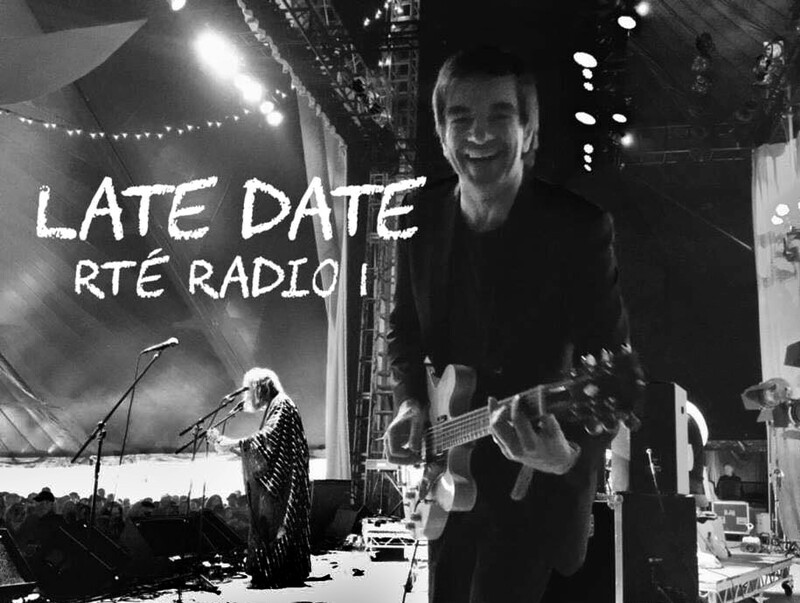 Tonight at 11pm (Ireland time, midnight GMT) the song will be aired on the “Late Date” show on RTÉRadio 1 in Ireland, and online via web broadcast on the radio website. And to the sea and air we travel. Adam & Eve, our new single is out… and that’s not all folks!